In August we posted the latest part of Promoting Bands, so time for a new one, including an exclusive Dutch track premiere! We start this part of Promoting Bands with the only Dutch band in this part: Depths of Kronos. This band from Tilburg, with current members being vocalist Tijn Bosters, lead guitarist Mat van Baest, rhythm guitarist Sietse Schoenmakers, bass player Axel Kruithof and drummer Tom Verstappen, exists since 2014. Since that time they bring very pounding death metal, resulting in Into The Depths (2014) and From The Void (2017). Now, they are also working on an upcoming full-length album. Depths of Kronos’ music sounds really nice as studio material. However, when played live it sounds even better and much more intense. While playing live Depths of Kronos shows to be a very strong addition to the Dutch metal live-circuit. Back in September I saw them opening for Inferum (which I’ve mentioned in Promoting Bands Part 12) in Willemeen, Arnhem and they totally blew me away! Here you can read our live review of that show. Below you can listen to Depths of Kronos’ From The Void. The next band is the Czech band Hypnos. I saw this band, consisting of vocalist/bass player Bruno, drummer Pegas and guitarists Vlasa and Canni, perform in May on Hemelvaart Metalfest Arnhem in the Brigant, Arnhem. Their pounding show impressed me for sure. Next year it’s already 20 years ago that Bruno and Pegas, both former Krabathor members, formed Hypnos. So this band is playing music for quite a while already, which resulted in one split, two EPs, one demo, one compilation and five full-lengths. The latest addition to their discography is the full-length album titled The Whitecrow. This album was released in 2017 via Einheit Produktionen and contains almost 50 minutes of perfectly executed, pounding death metal. Definitely some really good music and I would surely recommend you to check out their show when they are performing somewhere in your area. Below you can watch their video for One Flesh, One Blood, coming from The Whitecrow. In 2016 DutchMetalManiac already wrote something about the next band, Entropia. That was this review of their 2016 album Ufonaut. Now this Polish band released another album. It is called Vacuum and was released on September 28th via Arachnophobia Records. This is Entropia’s third full-length album, besides which they also have one EP and one demo in their discography. The music Entropia brings on Vacuum is very psychedelic metal which really gets you in trance. Due to this trance it’s hard to believe it when this album’s length of 59 minutes is over. Which probably gives you one solution for this hard-to-believe fact: just start this album again. 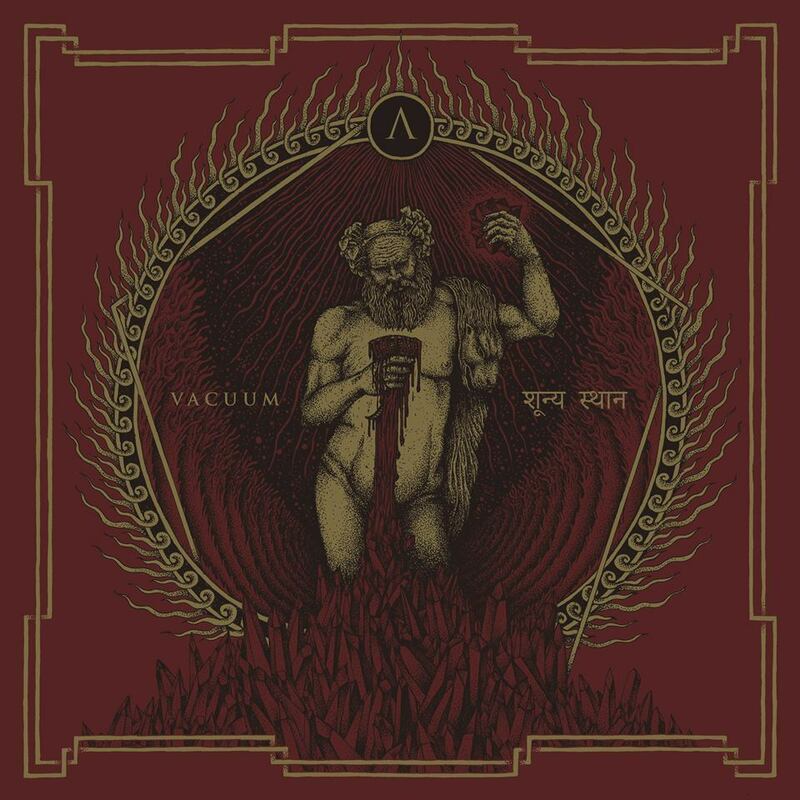 Vacuum is definitely recommend for anyone who digs their metal somewhat psychedelic. You can listen to it below! Zombies Ate My Girlfriend, I wonder what inspired these guys to get this band name. 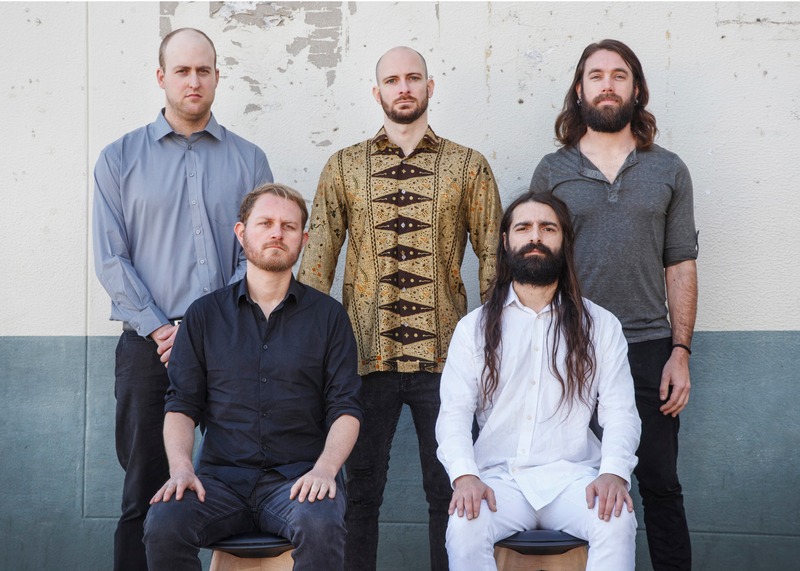 This band, consisting of vocalist Gavin Marchbank, guitarists Adriano Rodrigues and Chris Hall, bass player Marc Olwage and drummer Ferdi Groenenwald, hails from Cape Town, South Africa. It was formed in 2012 and back then they also released their first output, titled Patient Zero. This was followed by the 2015 album Retrocide, which is their latest album to date. However, this will change soon! 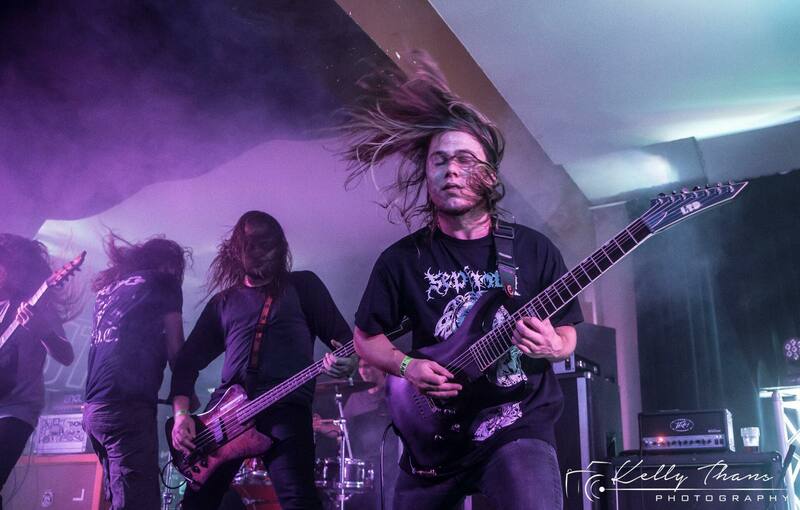 On November 2nd a new album of this South African metal quintet will be released. This album will be titled Shun the Reptile and contains 40 minutes of heavy and impressing modern metal. This album really rocks and includes many neck-breaking riffs, drums and bass, while also some very great guitar solos. This all of course combined with Gavin Marchbank’s nicely done vocals. DutchMetalManiac is proud to give you the Dutch premiere of one track of Zombies Ate My Girlfriend’s Shun the Reptile! You can listen to this track, called Immolation, below! 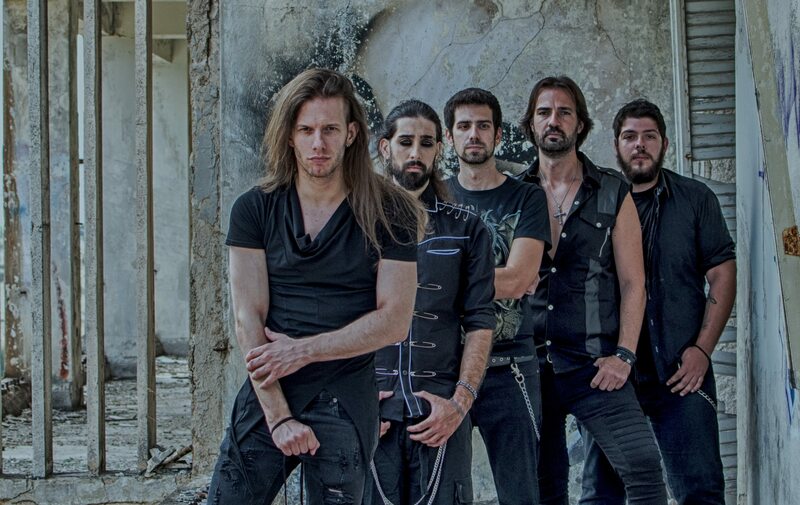 The last band of this part of Promoting Bands is the band of the Greek power/prog metallers of Rhodium. This band formed only recently, in 2017, but already released their full-length debut. This album is titled Scream into the Void and was released on June the 28th. On this album the vocals are done by the New Yorker vocalist Billy Vass. However, he now isn’t a Rhodium-member anymore and he is replaced by Mike Livas. The other members of Rhodium are guitarists Loukas Wolv and George Theofilas, bass player Alex Kolettis and drummer Dimitris Spirakis. Power metal usually isn’t something I really like, but this Scream into the Void is definitely a great album. Probably this is partly due to the other influences Rhodium shows on this album. However, this is a very strong debut for sure which promises a lot of good things for Rhodium’s future. Surely a band to keep track of in the future, especially when you dig power/prog metal. Below you can watch their video for Scream into the Void‘s title track, including Rhodium’s new vocalist Mike Livas.